1. Fancy footwork! 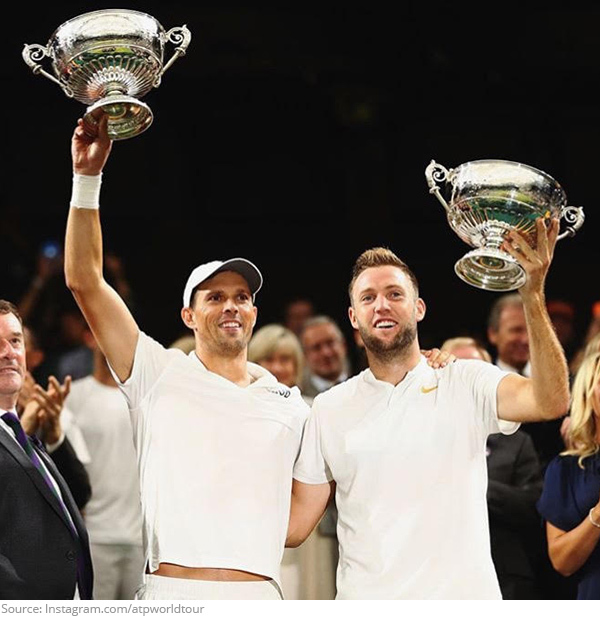 When you win the Wimbledon Championships at noon and have prom at 9. 2. Board meeting! 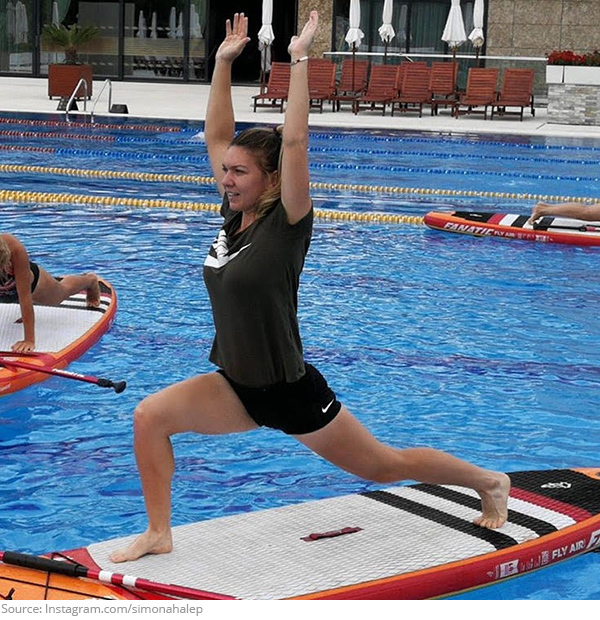 Take it from Simona Halep, life is all about balance! 3. Brother from another mother! While Bob was away, Sock came to play, and he and Mike had everyone cheering Go USA! 4. Feelin the burn! 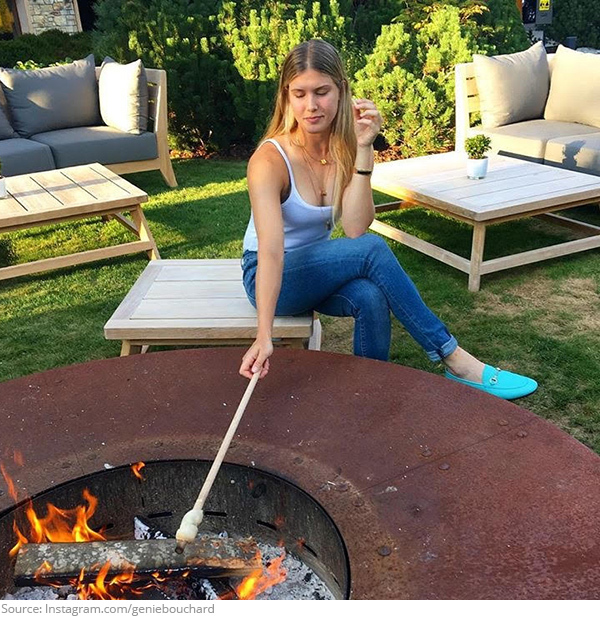 Genie Bouchard's time off is not only lit, it's roasted! 5. Blue, White and Red, France came out ahead! 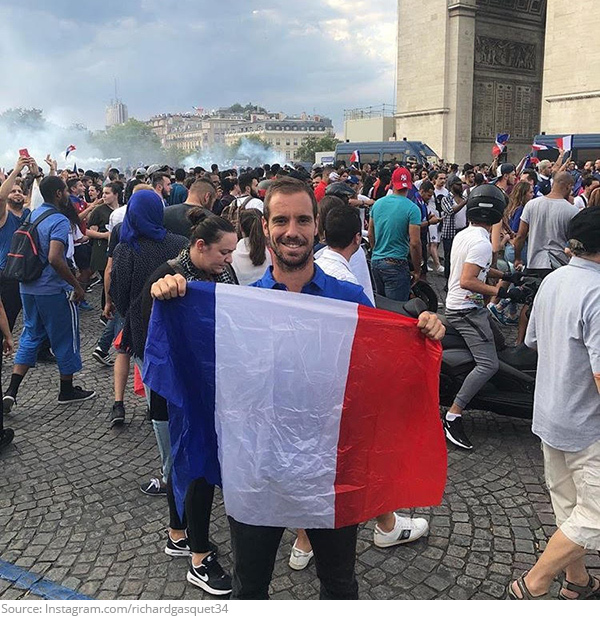 Richard Gasquet celebrates his nation winning the FIFA World Cup! 6. You know what they say, go fig or go home! As Maria Sharapova fig-ured out, it's the only way to travel! 7. In good company! Andy Murray and Elina Svitolina hit the practice courts together! 8. Wedding bliss! 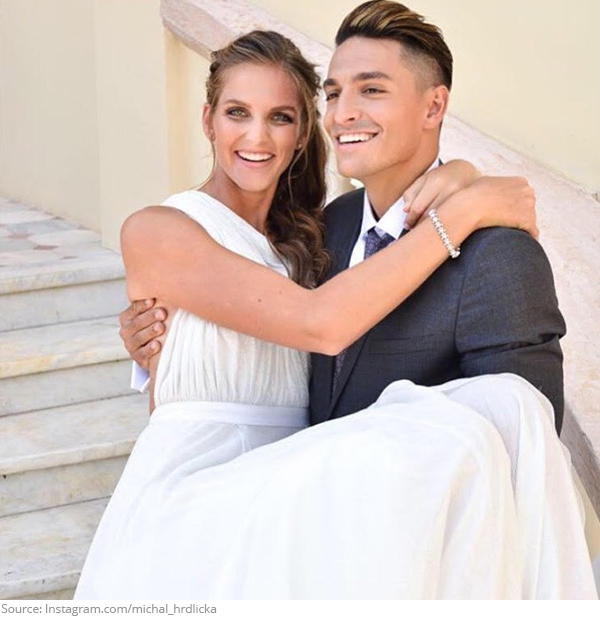 Congratulations to Karolina Pliskova and Michal Hrdlicka! 9. A little slice of paradise! Stan Wawrinka knows how to relax! May all of your drinks be cold, your tan be golden, and your pool floats be floaty this summer! 10. Rock'n in red! 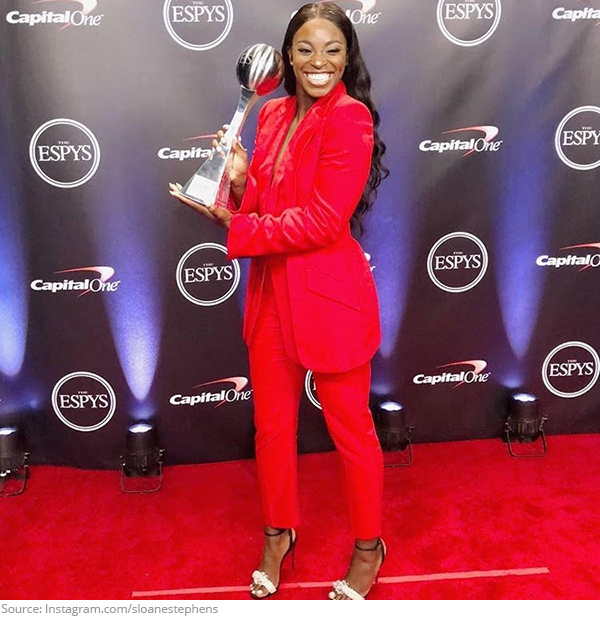 Sloane Stephens slayed at the ESPYS!